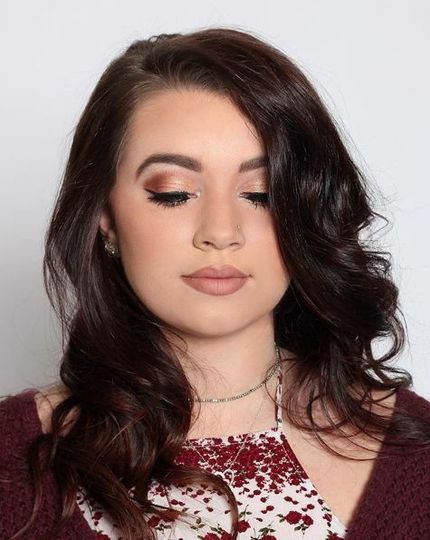 Electric Makeup is an exceptional wedding makeup company in Sacramento, California that creates gorgeous bridal looks no matter how natural or glamorous you want to be. 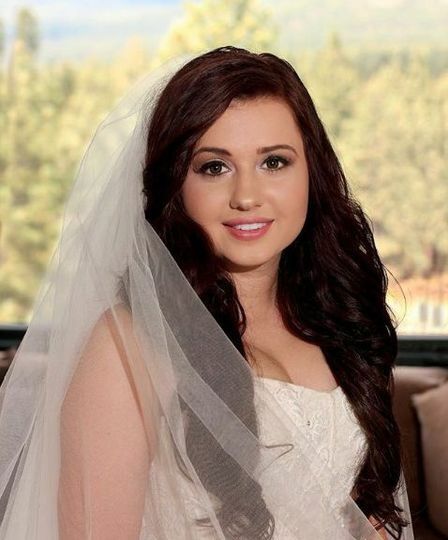 Rachel Cardella, owner of Electric Makeup, prides herself on making each bride feel as unique and beautiful as they already are. 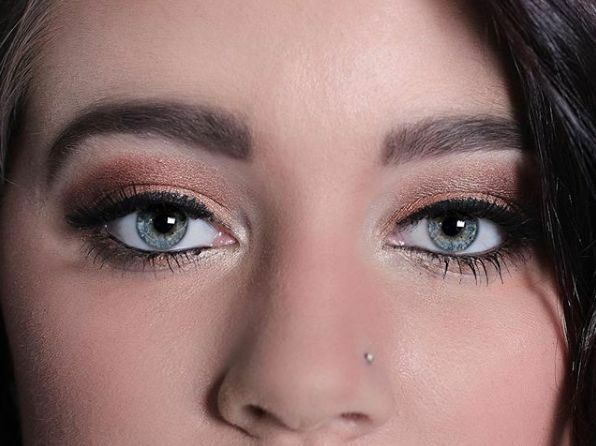 Whether you’re imagining winged eyeliner, elaborate eye shadow, natural-looking foundation, or something else entirely, Rachel would love to help make you look your very best for your wedding or special occasion. 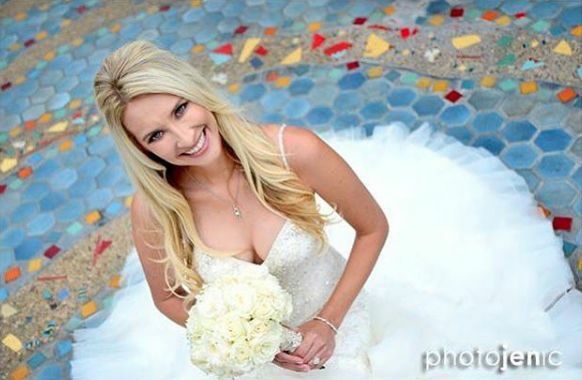 Rachel provides her creative and artistic looks to brides in Sacramento, Roseville, Elk Grove, Folsom and El Dorado Hills. 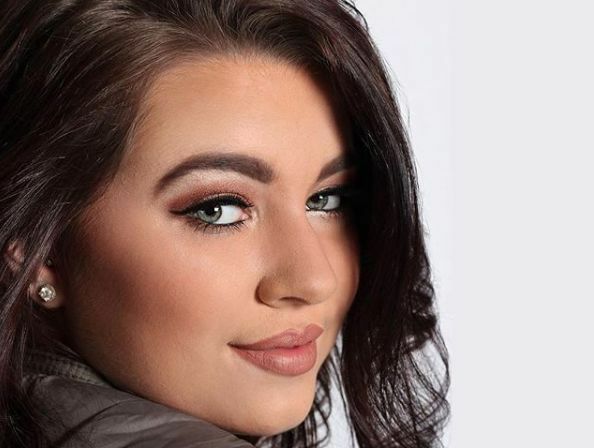 As a licensed makeup artist for more than six years, Rachel has learned that your unique bridal look is achieved through a thorough consultation where she gets to know your style. During your consultation, she will conduct makeup trials to inform her of the looks that accentuate your natural beauty. 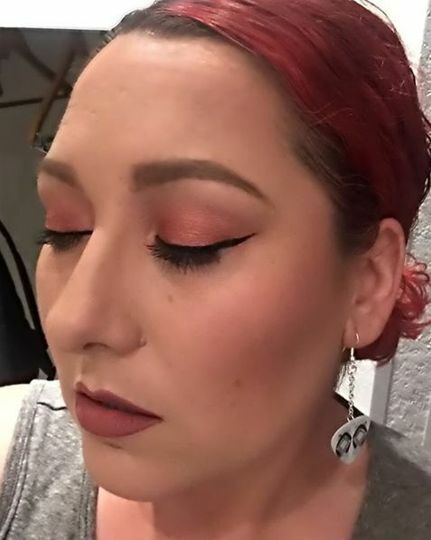 She proudly specializes in natural and glam makeup. 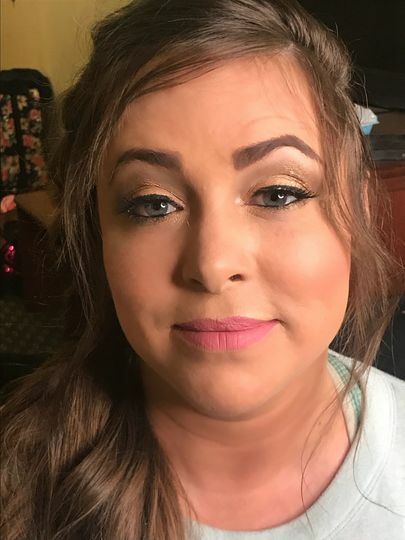 Electric Makeup will come to your location and provide the bride and wedding party with contour makeup, false eyelashes, natural makeup, and eye makeup. Rachels has done my makeup numerous times for different events. She’s versatile in all avenues of makeup and is very professional. She’s done everything from super casual looks to glamming me up for my wedding. 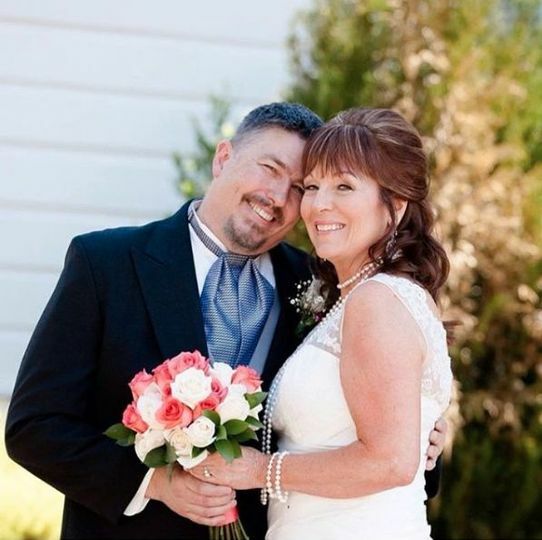 I wouldn’t have had any other vendor do my makeup for my special day. That was one thing I didn’t even have to worry about and I knew I’d look and feel my best. I highly recommend her and will always only use her for all of my makeup needs!! Rachel was great! She's very positive and did a great job. She was able to change the things I asked her to change after the trial and the value was excellent! The makeup looks absolutely great on the photos ! Thank you Rachel! I absolutely loved working with Rachel. I told her what I was looking for and she did a wonderful job. She also has a very calm, caring and fun personality too. So the whole experience was great. She really made me look and feel my best on my special day.